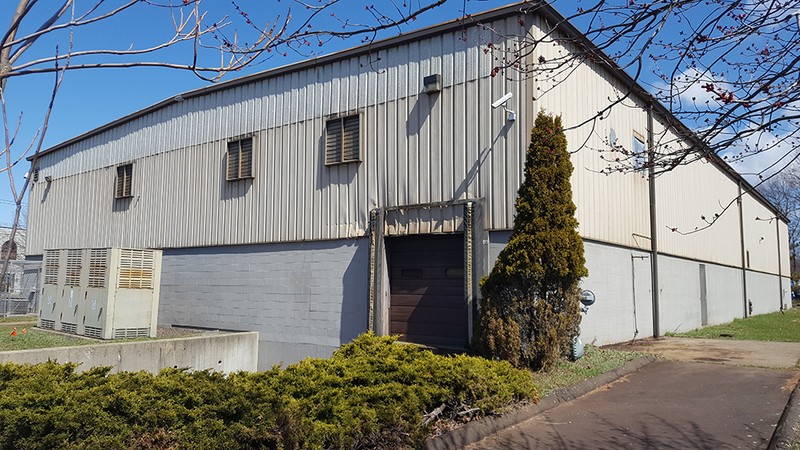 East Haven, CT The Geenty Group, Realtors, reports the lease of 12,000 s/f at 29 Baer Circle. The tenant is Legend Commerce CT, LLC, dba Automated Convenience Services. Kyle Loughran is the CEO. The tenant will be using the property for storage of items for vending machines for distribution purposes and general office use. The space is a flex building sited on 2.5 acres with a loading dock, 10 x 12 overhead door, and heavy power. The landlord is K. Russo Construction, Inc. They are currently constructing a second building on the site which will be available for lease in February. The new building will have spaces available from 1,875 s/f to 6,000 s/f. Bill Clark of The Geenty Group was the agent for the landlord. Dominic Cretella of Executive Real Estate was the agent for the tenant.